Congrats again to Avigail and Charlie! 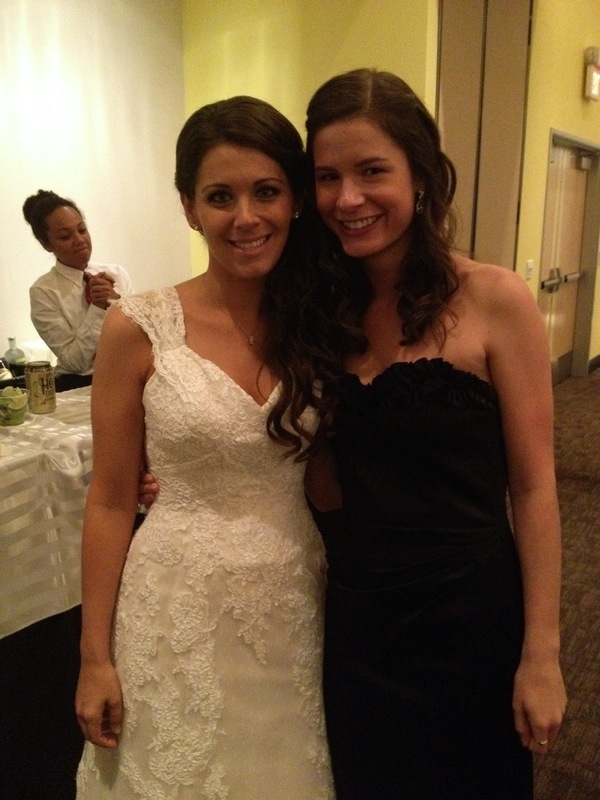 One big sister’s wedding down, and one to go – my sister’s wedding is in less than two weeks! In between these weddings I’ve been writing papers like crazy. And running! 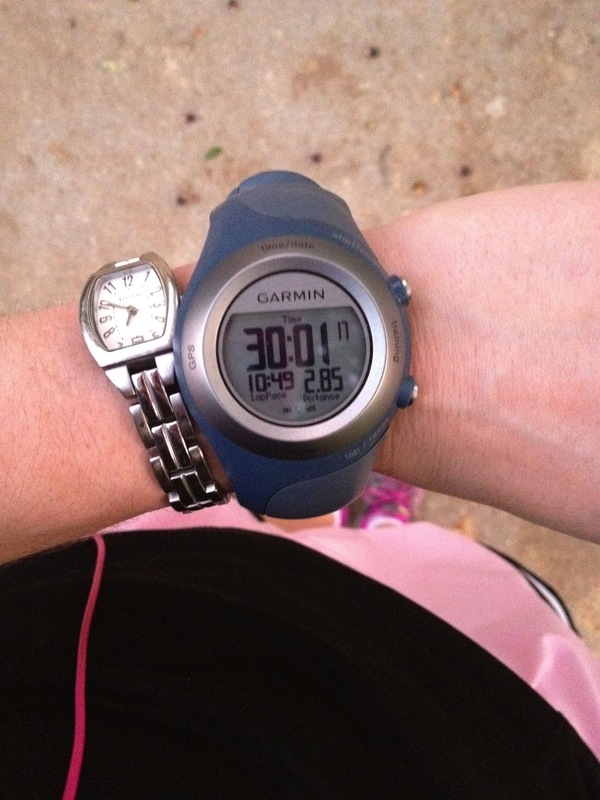 Speaking of running, it’s about time for an update on my Zooma half-marathon training. After lots of googling and reading, I decided to follow one of Jeff Galloway’s training plans, specifically the Disney Princess plan (even though that’s not what I’m running). It seemed like the plan I could both best manage as a beginner and fit into my schedule. My major concern with the plan is that it only has you do a long run every other week and the distance jumps are a little high from week to week. I may modify the plan by doing a long run every week (for example, adding in a 4.5 miler in between the 4 miler week and 5 miler week). My cross-training will be mostly yoga and barre classes this fall. I bought an amazon local deal for barre classes and I’m loving them! I’m always sore the next day. They also remind me of ballet and being a kid, making the classes more fun! I skipped the first two weeks of the training program because I had been running consistent with those weeks already. I began in week 3 which called for two 30 minute runs and one 4 mile run. I would like to increase my speed a bit during the 30 minute runs, but my focus on the long runs is just to finish them. 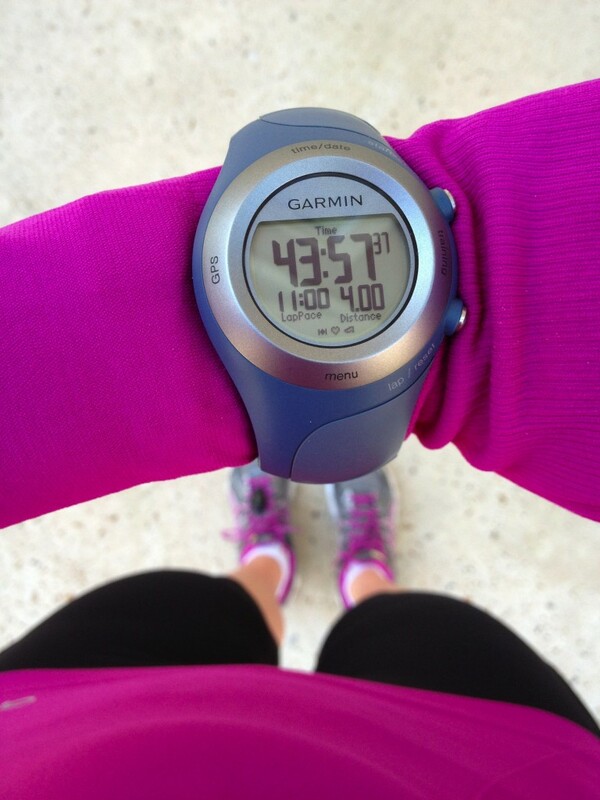 4 miles was the longest I’ve run outdoors yet and I was very happy finishing in just under an 11 minute pace! Cooler weather definitely makes my runs easier. We got a cool front this weekend, so I ran my 4 miler with temperatures in the low 50s. I even busted out my long sleeves! I’m hoping the fall weather finally sticks around in Houston as it’s almost November. I signed up for a 10k (my first) in December to give me a “stepping stone” goal to work on before the half. On December 1st, I’ll be running the Trafigura Home Run. My goal will be to finish – and to finish in under a 12 minute pace would be great (but we’ll see!). That’s about it for my training right now. I’ll try to update sporadically! Lastly, the winner of the Handana giveaway is Jill! Jill, email me at afterdinnerdance@gmail.com with your mailing address and I will get your Handana out to you! 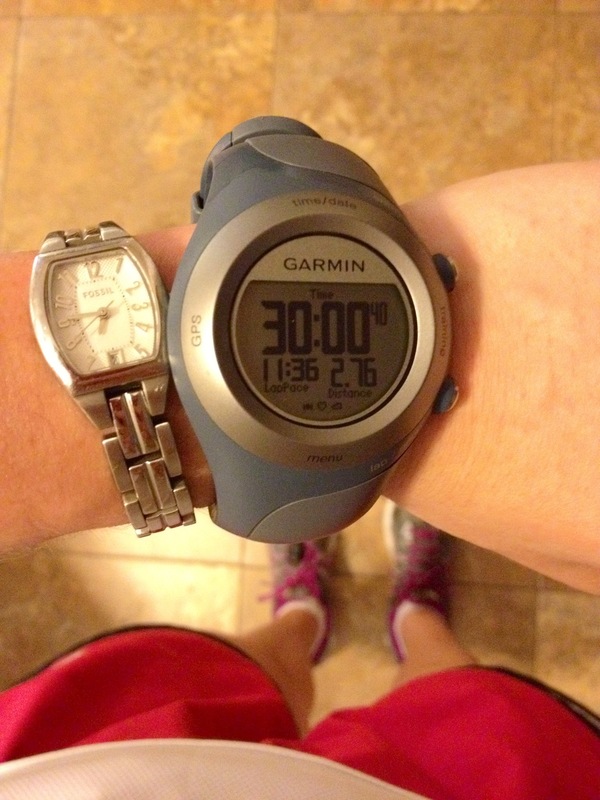 This entry was posted in Fitness, Giveaway, Half-Marathon Training, Running and tagged giveaway, running. Bookmark the permalink. sounds like you have got some great training plans! The bride looks beautiful! Where did she get married out here in Vegas? 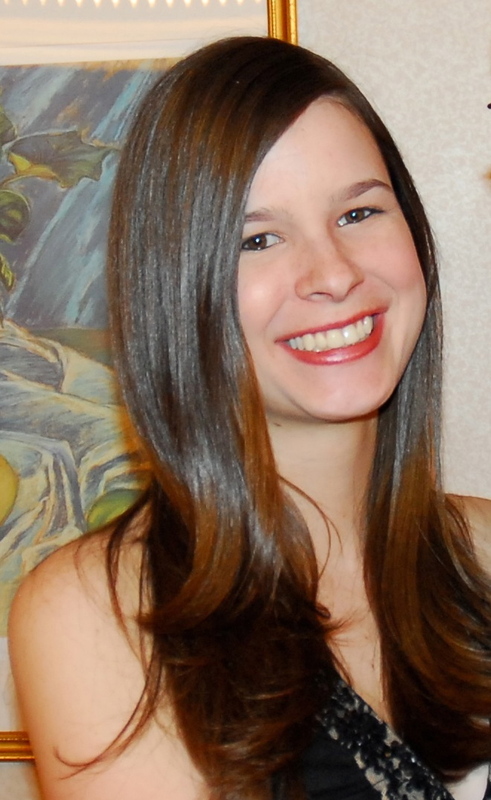 She actually got married at Three Square Food Bank – it was really cool! It was the food bank’s first wedding! Aww, I love the photo of you with Avigail! You’re both glowing! I hope you had a fantastic time at the wedding last weekend; knowing Avi, I bet it was beautifully done. Congrats on deciding to run a half marathon! I missed that post a few weeks ago, but am excited to follow your progress. Great job on your 4-mile run! Your training sounds like it is going well! Congrats on your 4 miler! So busy! Hope the wedding is fun! Alysia @ Slim Sanity recently posted..Happy Birthday Barkley!